Shocking! 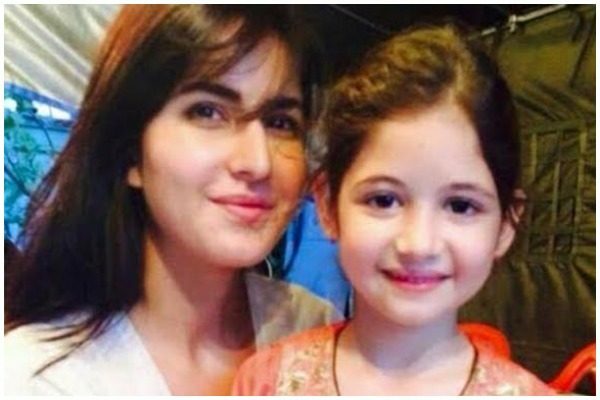 Twitteratis Troll Harshaali Malhotra When She Wished Katrina Kaif! Who doesn’t know Harshaali Malhotra? Yes, she is the same adorable kid who played the role of mute ‘Munni’ in ‘Bajrangi Bhaijaan’ and managed to choke us with emotion, with her acts. The way she emoted with her eyes was so real, it moved the toughest of souls to tears. 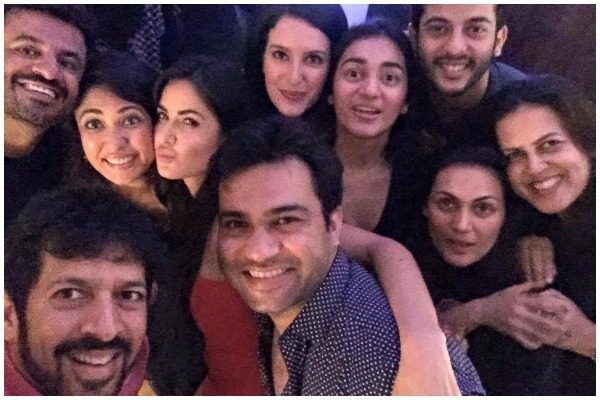 Recently, as we all know, actress Katrina Kaif celebrated her 33rd birthday, and held a huge party where all the biggies, and her friends from the film industry were present. 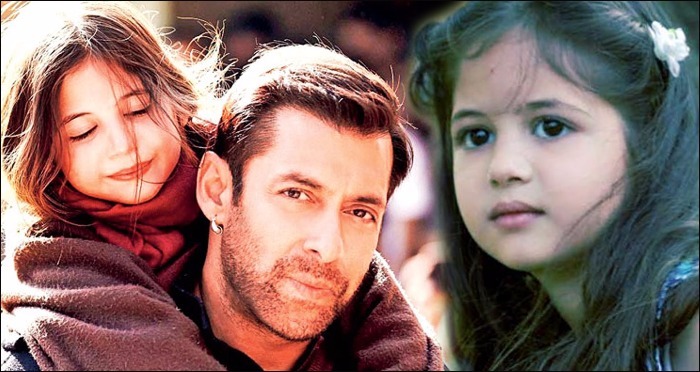 The tiny tot, Harshaali, took to Twitter, to wish her favourite actress happy birthday. Soon after, all the Katrina kaif ‘fans’ flooded her wall on various social media platforms, harassing the eight-year-old for calling Katrina ‘aunty’ and not ‘didi’. Quite harsh on a child, don’t you think? Especially when the age gap between Katrina and Harshaali can justify the way latter addressed the actress. However, like a gentle soul that Katrina is, she came to Harshaali’s rescue, and put every troll to rest by calmly and adoringly thanking the kid. Now, that’s how to treat a child. Something fans have to learn from her.